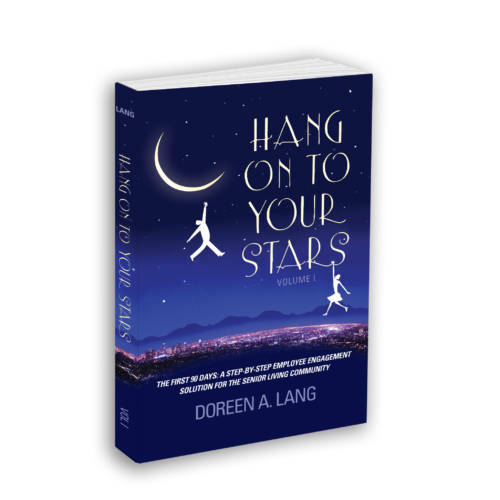 Cape & Plymouth Business recently reviewed Doreen A. Lang’s book Hang on to Your Stars. The review appears in their February 2018 Magazine which is available now. 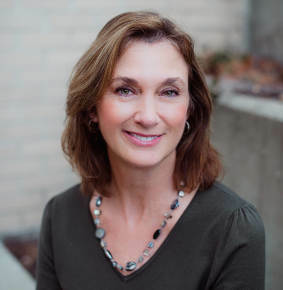 You can also read the full review by clicking the link below. 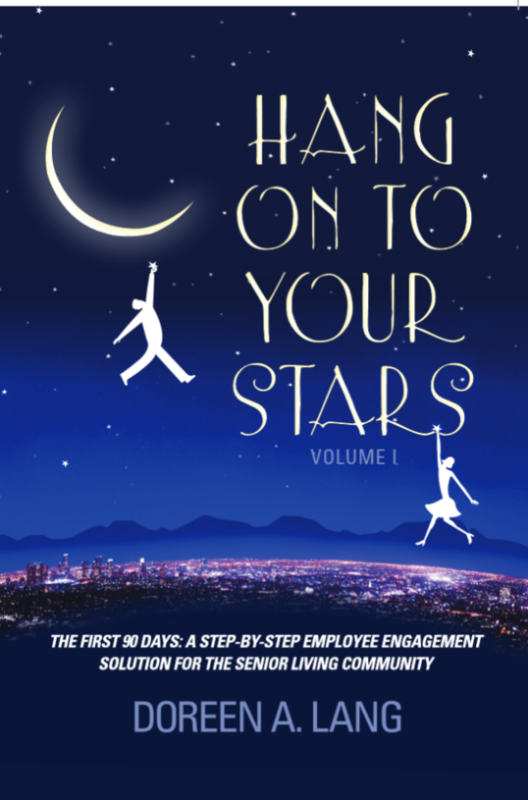 Hang on to Your Stars is available for purchase on Amazon.